How to bake spaghetti squash: cut spaghetti squash in half lengthwise, use a large spoon to scrape the seeds from the center, lay face up on a baking tray, and brush lightly with olive oil. Bake on 450F for 25 minutes (cook longer for softer noodles). Puree ingredients for sauce in a blender. In a large bowl incorporate ingredients for noodles, pour sauce in, and mix together. Serve recipe hot or cold. Personally, I like it best served as is- chilled. If you want to heat the noodles, just mix everything together in a skillet and heat until warm. 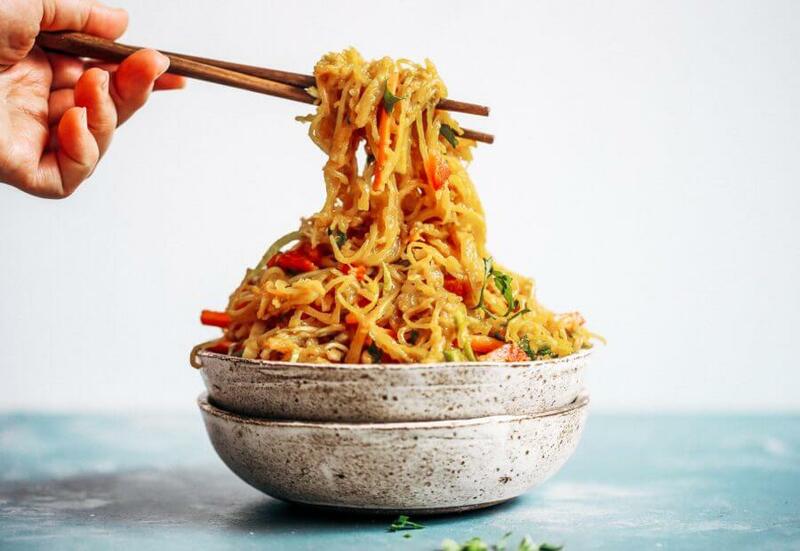 Nutrition Facts Best Asian Garlic Paleo Whole30 Noodles Amount Per Serving Calories 389 Calories from Fat 135 % Daily Value* Total Fat 15g 23% Saturated Fat 4g 20% Polyunsaturated Fat 3g Monounsaturated Fat 5g Cholesterol 2mg 1% Sodium 1554mg 65% Potassium 609mg 17% Total Carbohydrates 62g 21% Dietary Fiber 15g 60% Sugars 30g Protein 6g 12% Vitamin A 80% Vitamin C 101% Calcium 7% Iron 12% * Percent Daily Values are based on a 2000 calorie diet. This grain free, refined sugar free gingerbread cookie recipe not only makes delicious cookies- it’s perfect for making gingerbread houses! 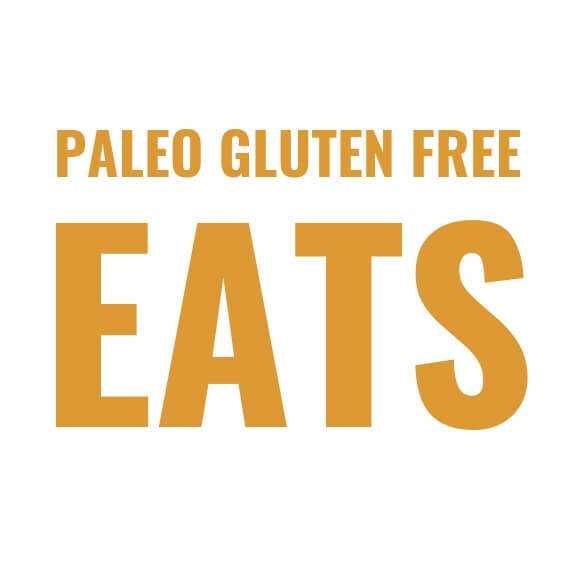 (Paleo, gluten free, dairy free). 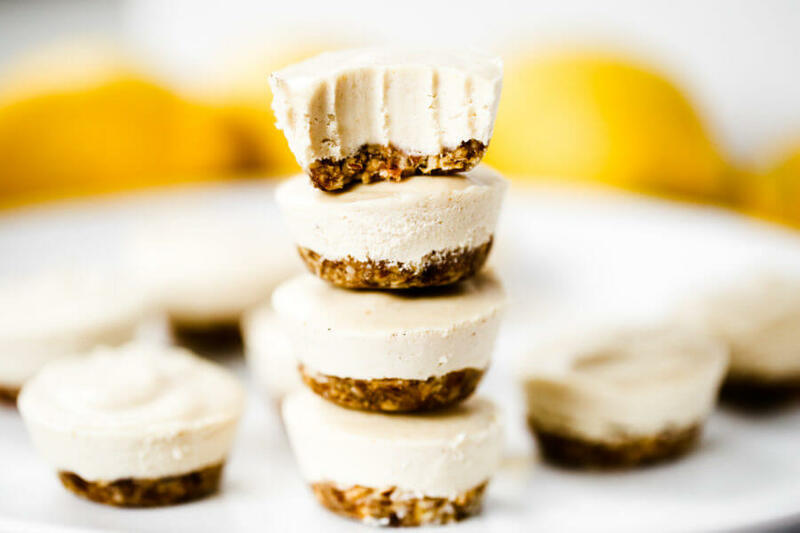 Blend all ingredients together in a food processor until smooth. Roll dough out on a piece of parchment paper 1/4" thick. Cut out shapes and bake on 350F for about 12-14 minutes until golden. Frost or serve plain! 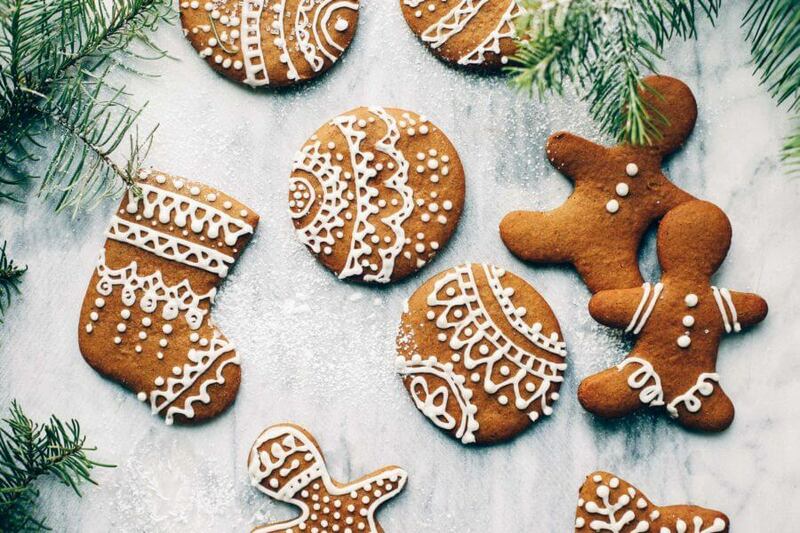 Nutrition Facts Easy Paleo Gingerbread Cookie Recipe Amount Per Serving Calories 269 Calories from Fat 153 % Daily Value* Total Fat 17g 26% Saturated Fat 1g 5% Polyunsaturated Fat 0.01g Monounsaturated Fat 0.01g Sodium 91mg 4% Potassium 132mg 4% Total Carbohydrates 27g 9% Dietary Fiber 4g 16% Sugars 6g Protein 7g 14% Vitamin C 0.4% Calcium 28% Iron 12% * Percent Daily Values are based on a 2000 calorie diet. 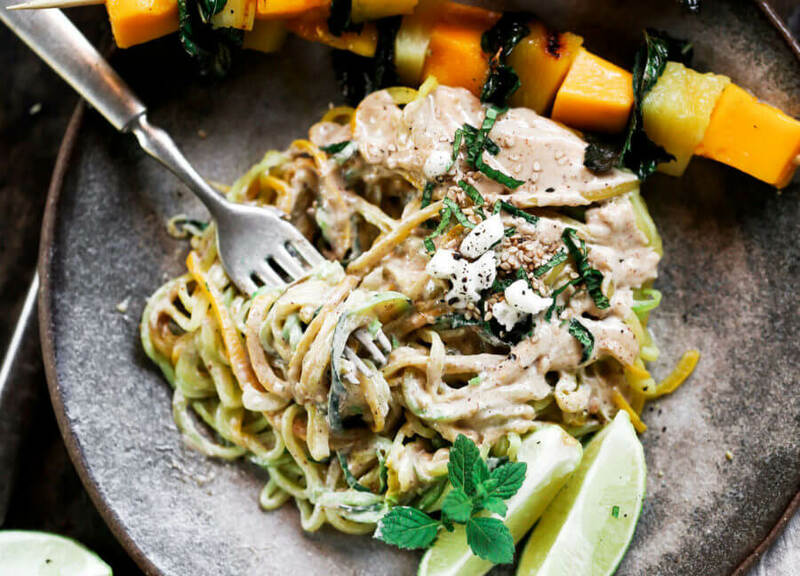 Nutrition Facts Sesame Ginger Zucchini Noodles Amount Per Serving Calories 267 Calories from Fat 153 % Daily Value* Total Fat 17g 26% Saturated Fat 2g 10% Polyunsaturated Fat 0.3g Monounsaturated Fat 2g Sodium 60mg 3% Potassium 1058mg 30% Total Carbohydrates 25g 8% Dietary Fiber 7g 28% Sugars 14g Protein 9g 18% Vitamin A 17% Vitamin C 112% Calcium 13% Iron 17% * Percent Daily Values are based on a 2000 calorie diet.